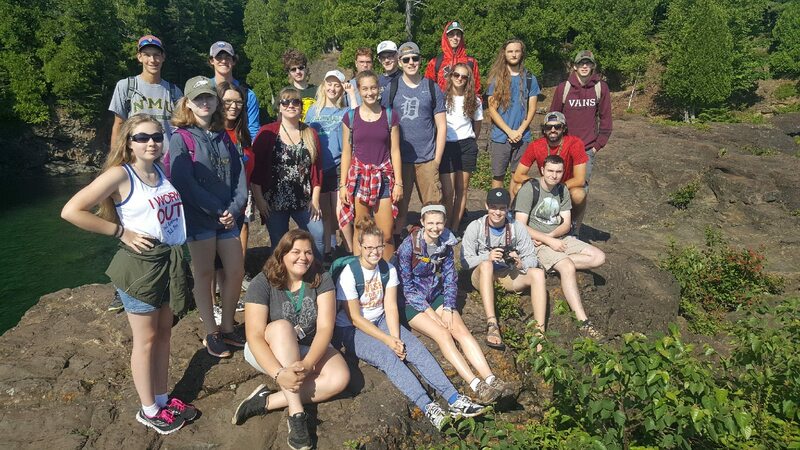 High school students are invited to join us to explore the scenic vistas and natural resources of Michigan’s Upper Peninsula! Students will experience first hand how scientists incorporate technology and field experiences to study the changing environment and sustainability issues. Camp will take place from Sunday, July 14 - Saturday, July 20, 2019. Registration for camp is now open and can be done online. Explore pristine inland lakes and hike ancient mountains as you learn how people have interacted for thousands of years with the landscapes of the Upper Peninsula. Experience modern day Marquette while learning about urban planning and historical aspects of urban growth. 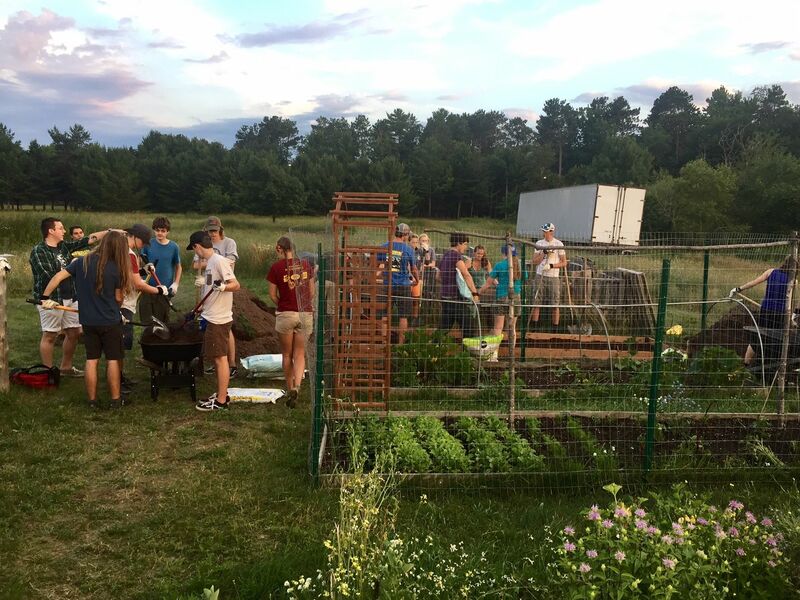 Visit the student-created Superior Acre Permaculture garden on campus to learn about the possibilities of sustainable agriculture. Paddle the AuTrain River to monitor water quality issues. Work in the Digital Learning Design Laboratory of the Glenn T. Seaborg Math & Science Center to create a movie highlighting experiences of the week. This camp covers lodging in a residence hall, three meals per day in the dining hall or box lunches on field trips, and all necessary fees and transportation associated with field experiences. Campers will use the facilities and technology of Northern Michigan University. The registration fee is $599. One student from the 2014 camp said about her experience, "I really enjoyed the opportunity to experience the campus and the Marquette area. The week's activities helped me confirm that NMU would be a great fit for me and I look forward to attending in the fall of 2015." 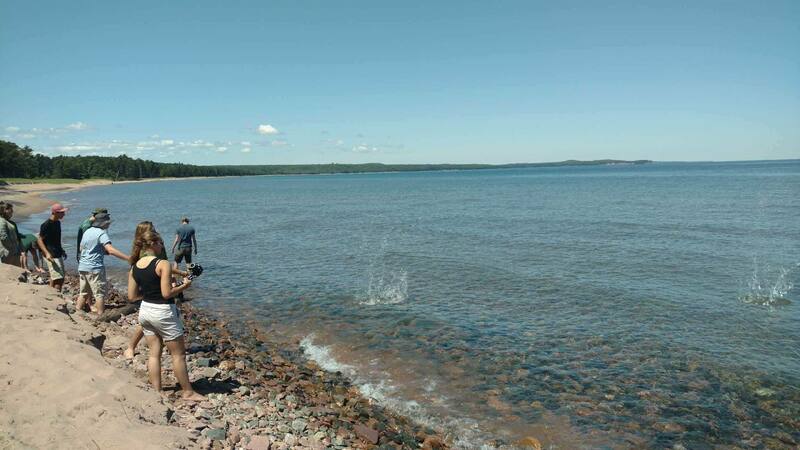 "A large part of my decision to come to NMU was from the wonderful experiences I had at the environmental science camp. Getting to tour the Marquette area, delve into environmental science content/projects, and meet with professors was awesome....That camp is life changing! Keep it up!" 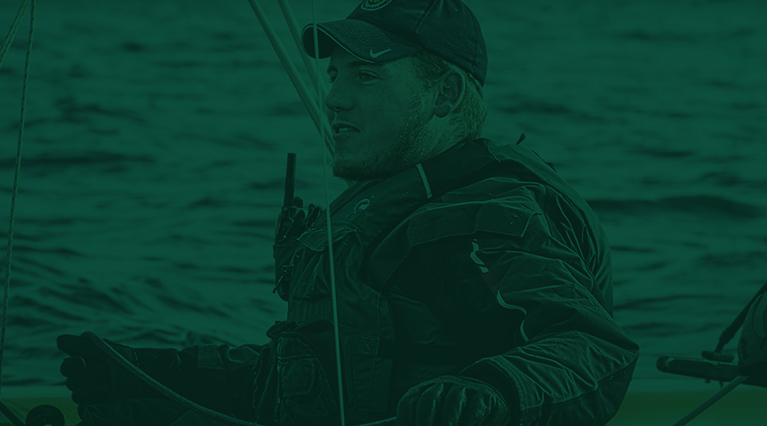 The registration fee of $599 includes all costs associated with meals, lodging, and field experiences. 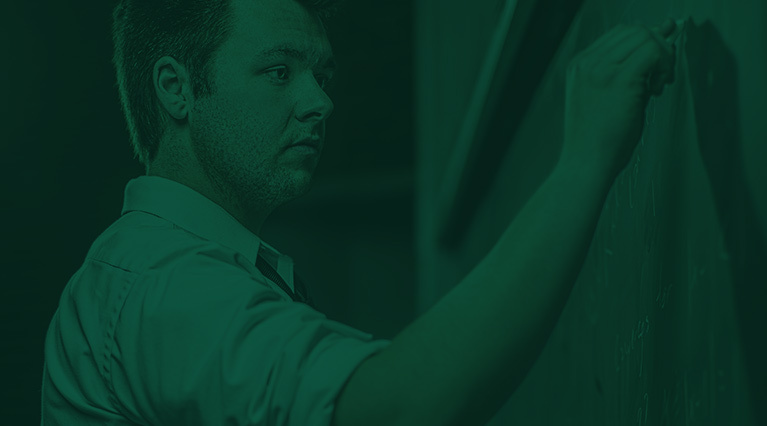 Access to the facilities and technology needed for the learning exercises is provided by Northern Michigan University. Students are transported by vans to field sites and back to campus. Limited financial aid is available. Each day faculty members from the Department of Earth, Environmental, and Geographical Sciences share their expertise with the camp attendees. Most meals are eaten in a dining hall on campus. Lunches are provided during field excursions. Dietary restrictions can be accommodated with advance notice. Students stay in a residence hall on the campus of NMU. Residence halls provide bed linens, pillows, blankets, towels and washcloths, and small bars of soap. No electronics (e.g., alarm clocks, computers, TVs, radios, fans) are included. Three college students serve as camp counselors; two of them are on duty each day. The residential halls have night security guards. Camp participants arrive on the evening of Sunday, July 22 and depart on the morning of Saturday, July 28. Breakfast is served at approximately 8:00 a.m. Learning experiences are planned from 9:00 a.m. to 4:00 p.m. Dinner in the dining hall follows the daytime field trips. Camp attendees participate in after-dinner group activities. Quiet time back in dorm rooms begins by 10:30 p.m. The open house on the Saturday morning that the camp ends is a chance for families to find out what the students experienced during the week. Families may tour campus the Friday before camp begins or Monday after camp ends by contacting the Campus Visit Program Office at cvp@nmu.edu or 906-227-1709. Questions? Please contact the Seaborg Center for more information.